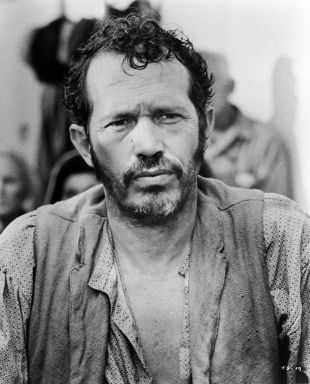 Lanky, laconic actor Warren Oates made his first stage appearance in a student play at the University of Louisville. Moving to New York in 1954, Oates took a variety of jobs to sustain himself, including a "stunt tester" for the TV audience-participation series Beat the Clock (one of Oates' predecessors in this endeavor was James Dean). 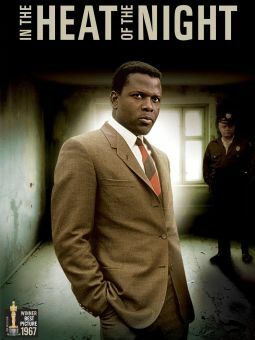 He worked in live New York-based TV dramas before moving to Hollywood in 1957, where thanks to such Western TV series as Have Gun Will Travel, he established himself as a brooding villain. One of his rare opportunities to exhibit anything other than menace was his semicomic supporting role on the 1962 Jack Lord TV weekly Stoney Burke. 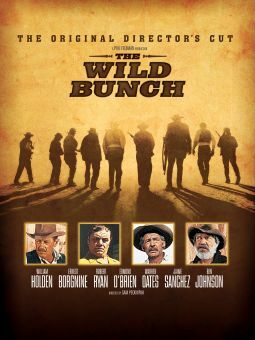 One of director Sam Peckinpah's favorite actors, Oates was well served with meaty roles in such Peckinpah films as Ride the High Country (1962), Major Dundee (1965), and, best of all, The Wild Bunch (1969). 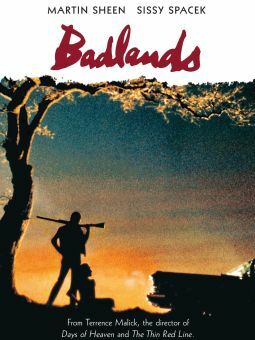 With his remarkable performance as an ageing hot rodder in 1971's Two-Lane Blacktop, Oates began a fruitful association with director Monte Hellman, who provided Oates with his best-ever film assignments in Cockfighter (1974) and China 9 Liberty 37 (1982). Shortly after completing work on Blue Thunder (1982), Warren Oates' long-overdue rising stardom came to a tragic halt as a result of a sudden, fatal heart attack.